Light is essential towards the perception of space. Beyond its central visual function, light also acts as the key trigger for the daily synchronization of our human biological clock. 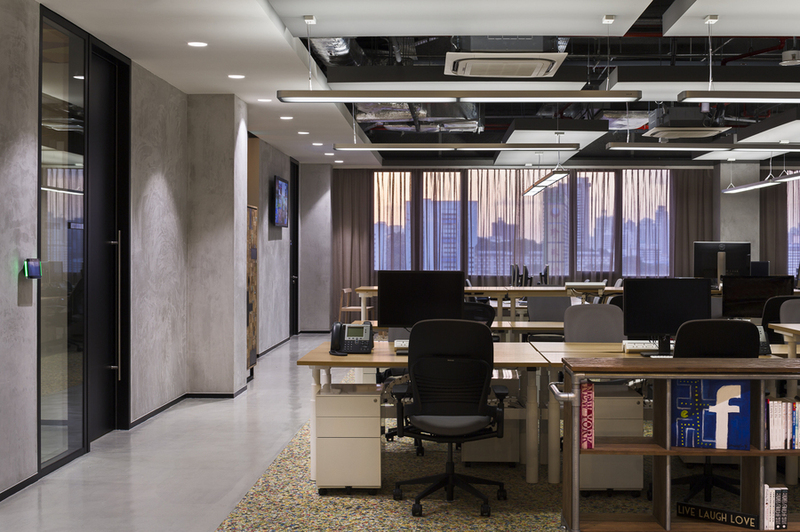 Light plays a vital role in influencing human health, well-being and productivity. Lighting, therefore, must take a central place in the design of our spaces of work and living. Our mission is to provide Human Centric Lighting Solutions based on latest research and technology. Our work is dedicated to raise people's awareness about the impact and the importance of light in our lives. We provide tailored solutions for various applications at OFFICE / SHOP-RETAIL / HOSPITALITY / PRIVATE SPACES / PUBLIC SPACES / EDUCATIONAL FACILITIES / PLACES OF WORSHIP / OUTDOORS. 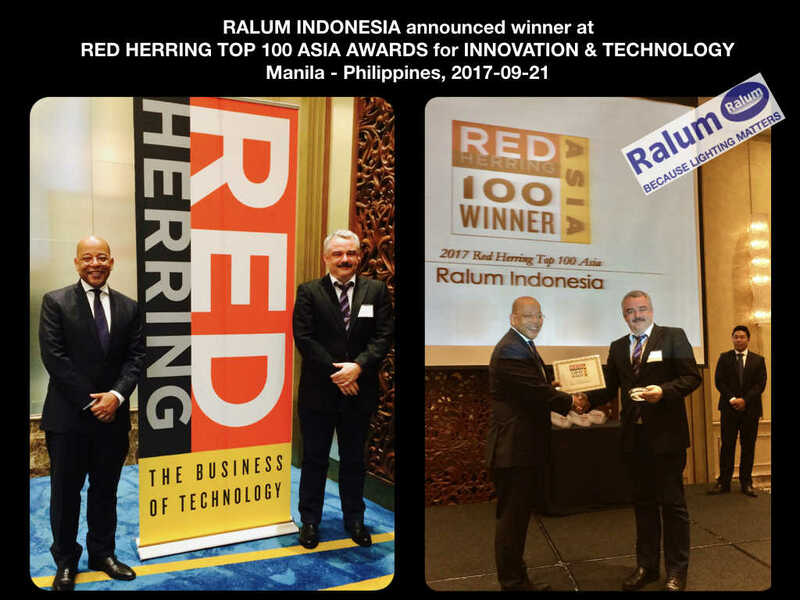 Ralum at Red Herring Asia! Proud to receive the Top 100 Award! Award winning human centric lighting solutions. Ralum at Red Herring Asia.